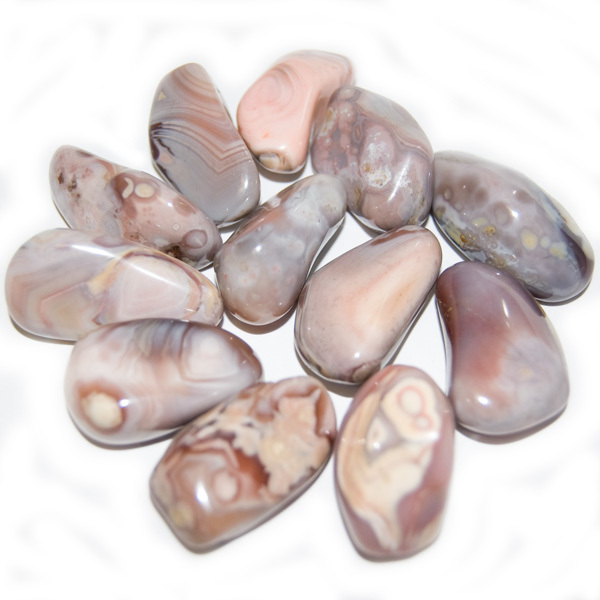 The extra fine banding found in this agate was created by lava that flowed in waves across the landscape, depositing layer upon layer of silica / quartz rather than coming from mountainous volcanos. 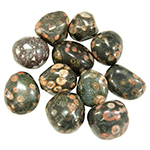 The volcanic activity that produced these stones in the Botswana region of Africa dates back nearly 187 million years. 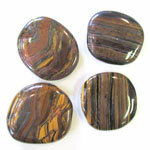 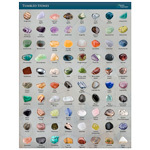 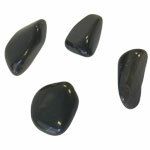 Some collectors consider these stones royalty among the agate family. 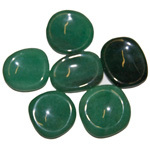 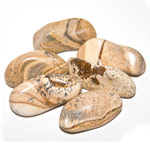 As a healing stone it is often known as the change stone because it is said to aid life transitions by helping one to handle them with ease and grace. 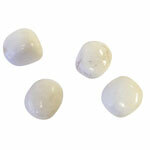 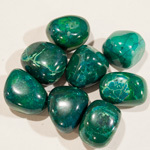 Carry this agate in a pocket to cope with daily changes and grief by focusing on the positive.